Scratch 3.0 is an announced version of Scratch to succeed Scratch 2.0. 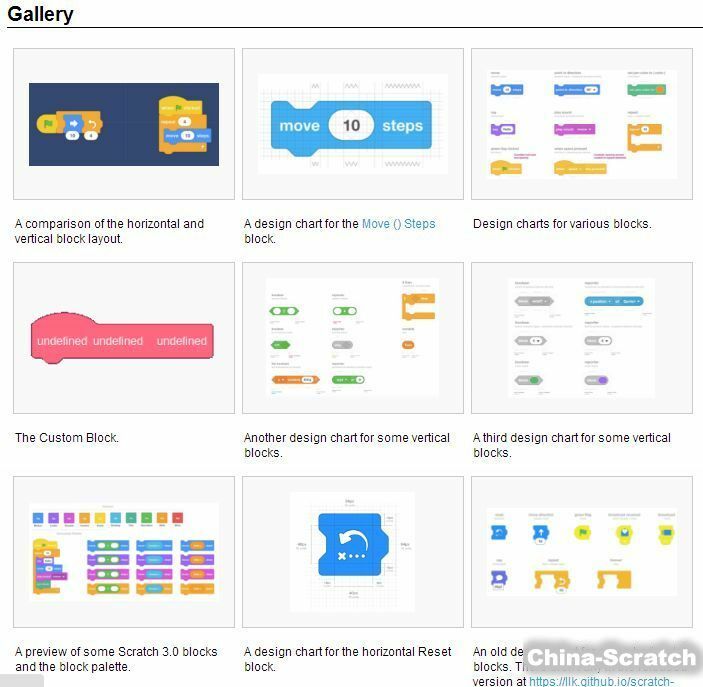 It is a complete redesign and reimplementation of Scratch. The public alpha release was released at https://preview.scratch.mit.edu in January 2018. The final release date for the online version of Scratch 3.0 is set for an August 2018 release. The offline version of Scratch 3.0 will come later. No name has officially been decided for the next version of Scratch, but according to Scratch Team member Andrew Sliwinski (thisandagain), it will most likely be called "Scratch 3.0", following the trend.